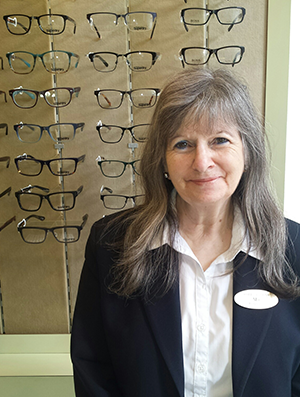 We are proud to work at Scotts Opticians and want our service to be as personal as possible. Here is a background on the staff at Scotts so you can get to know us a little better! 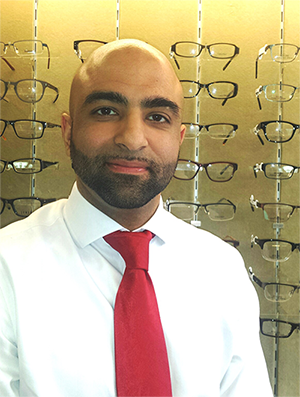 Parth is the owner and principal optometrist at Scotts. He qualified 12 years ago and has worked within the practice since 2012. He thoroughly enjoys his role within the practice and has quickly developed good renown for his professional and friendly approach. His ethos of ensuring that care is not compromised has permeated through the practice and enhanced what was already a very strong reputation. Parth wears many hats in his career due to his relentless quest for new challenges. He is a Council member for the College of Optometrists and represents the East of England in this role. Additionally he partakes in vision training work with goalkeepers of a professional football club. In a previous life, Parth completed a PhD at Aston University, Birmingham and spent 3 years working at a management consultancy in the city of London. He also has experience of diabetic eye grading at a hospital in London. Away from the joys of running a practice, Parth loves spending time with his wife and two children. He is a keen footballer (although the mind is now quicker than the body!) and also loves reading, philosophy and generally understanding the world better! Tina joined the practice in January 2016 but has worked and lived in Norfolk since graduating from City University in 1995. She has spent the majority of her career working in independent practice and has brought all that experience with her. Tina is married (to another optometrist) and has three children who, along with the dog, cat and a garden in constant need of taming, keep her very busy. Mo is the receptionist at Scotts has worked at the practice for over 7 years. She is the person most patients will come into contact with first when they telephone or call in to make an appointment. She doesn’t bite…usually! She and her son have lived in Thetford for over 30 years. Mo enjoys reading and is a member of the Thetford Flower Club. 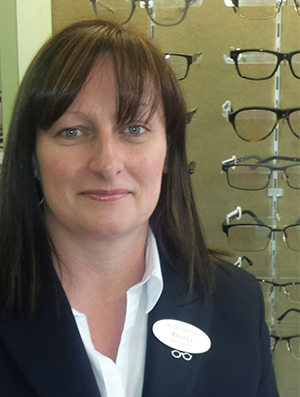 Rhonda joined the team at Scotts in 1999 as an optical advisor. In 2004, she completed her Diploma of Credit for Ophthalmic Dispensing Assistants, enhancing her detailed knowledge of optical products. 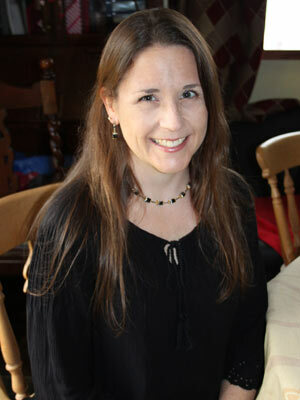 Rhonda lives in Thetford with her fiance and their daughter and enjoys time spent with family.